2.Made of 100% bamboo material. 1, modeling simple, lightweight, beautiful. 2, the process is simple and easy to realize industrialization. 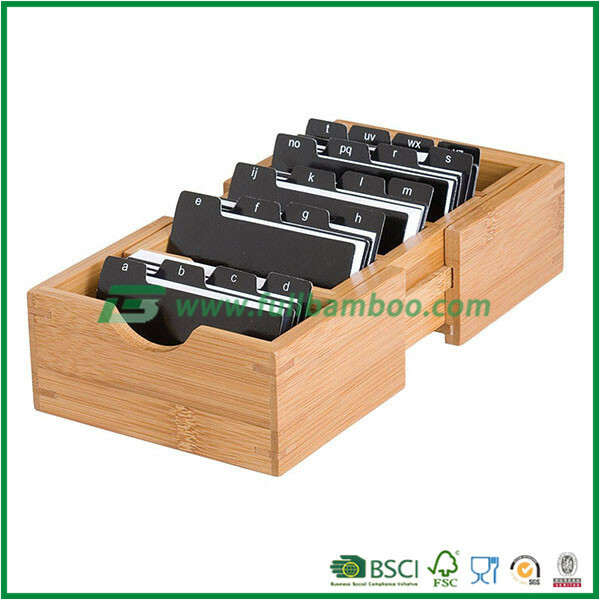 3, bamboo is an environmental protection material and has the characteristics of "green products". 4, bamboo grain clarity beautiful. 1. We are manufacture more than 10years.Riches resources and have low factory price. 4. Free sample are available. Copyright © 2014 Fujian Fuboo Bamboo and Wood Product CO.,LTD All Rights Reserved.